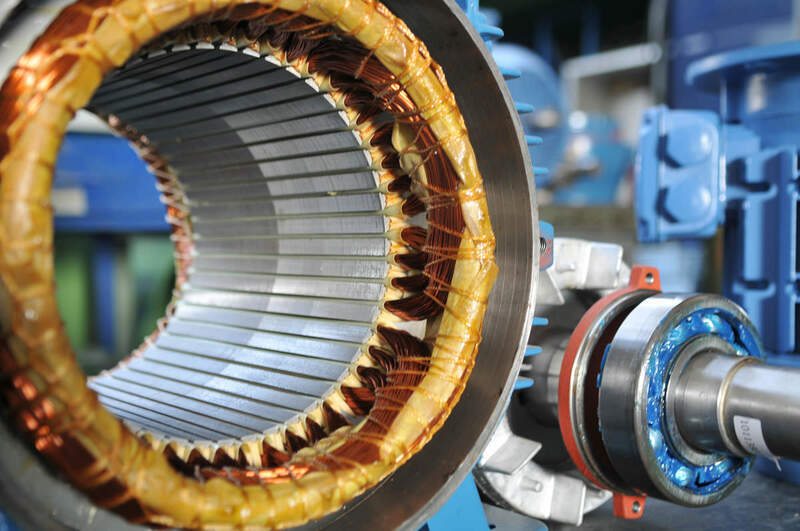 Electric Motors in various efficiency levels, exceeding IE2, IE3 and IE4 standards. 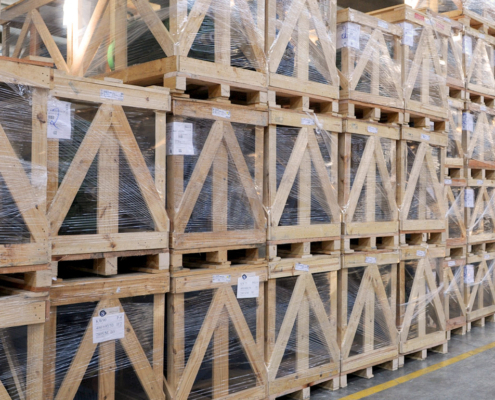 High quality and top efficient performances in every industrial application. 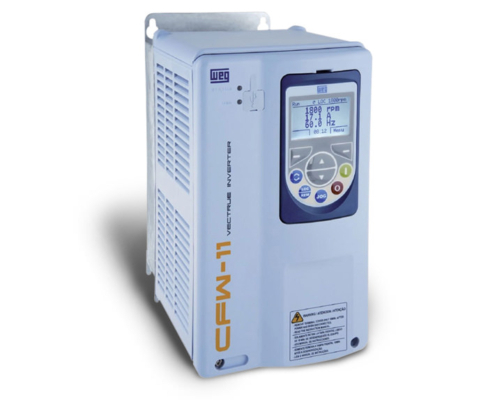 Variable Speed Drives and automation solutions. 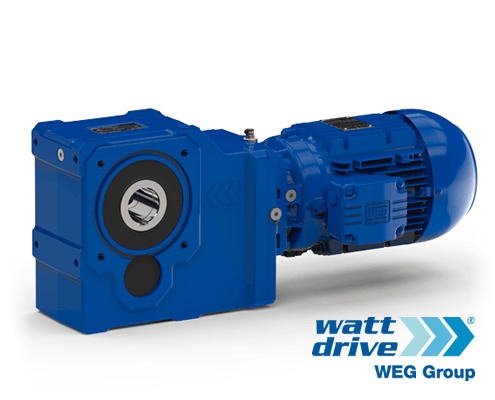 Advanced Drive and Control capabilities, precise and reliable for WEG Electric Motors. 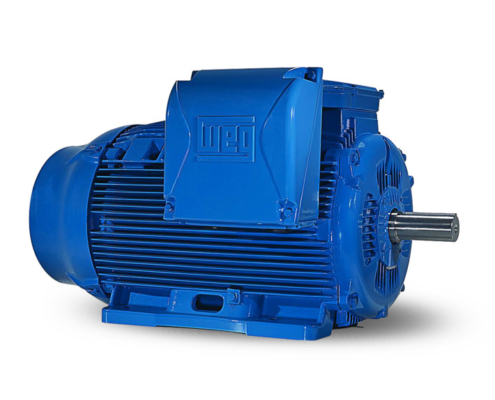 High Efficiency, High Dynamic and Low Noise Gearboxes. 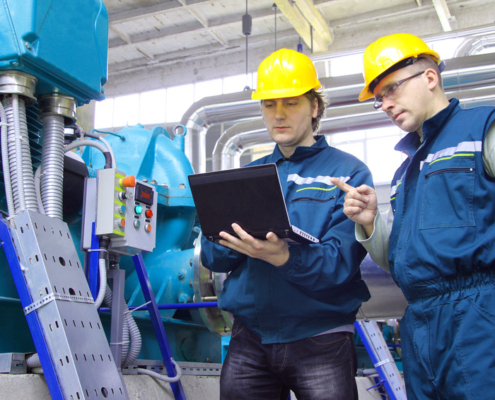 Dependable Modular Systems for any industrial application. Our team will provide You with right answers on motors and accessories. Quick pre-sale support for every kind of requirement. 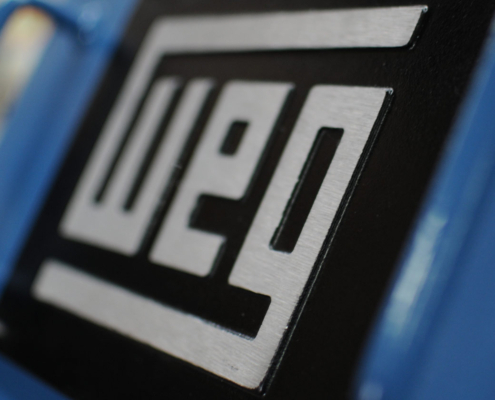 Genuine WEG Electric Motors Ready for You on the shelf. No more waste of time or production stops! Same-Day Shipping! Everywhere. One of the greatest European WEG Distributors. Officially awarded WEG Assistance Service and Technical Staff!